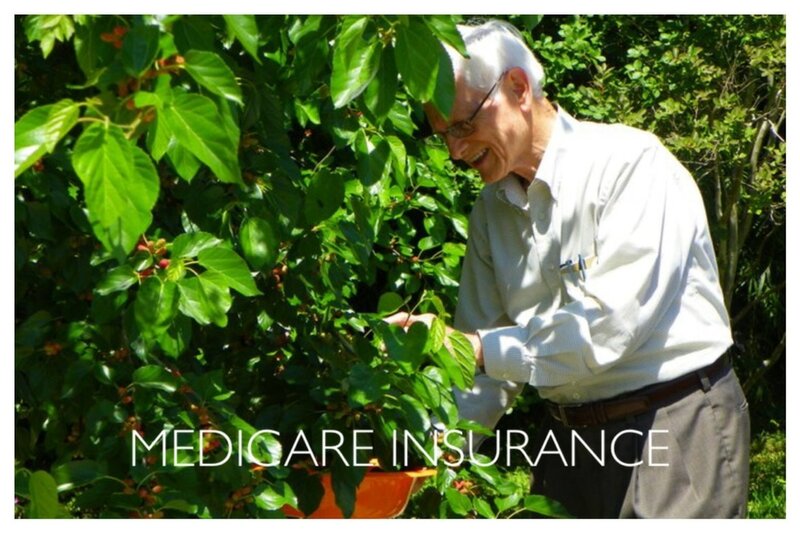 Tommy Curtis is an insurance agent with integrity and your best interest in mind. Call to speak directly to him. You can’t prevent accidents, but you can definitely prepare for them. 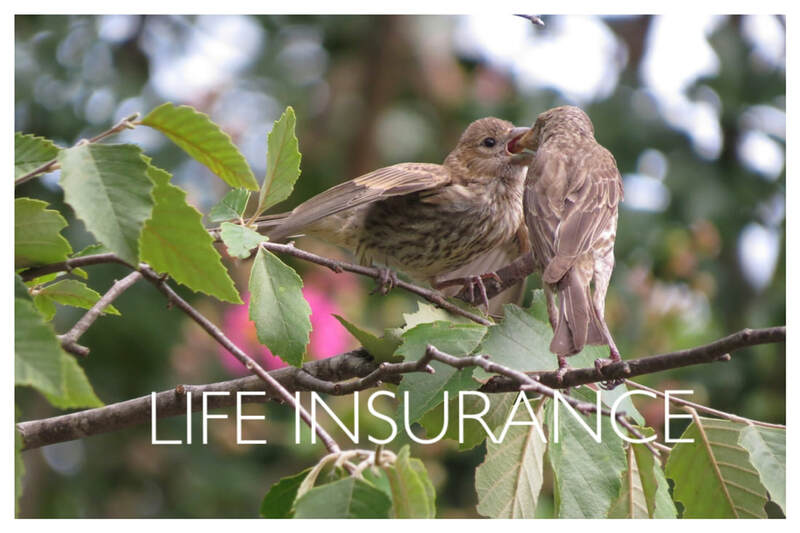 Insure yourself and your family today. Everyone’s situation is different, so you can count on your insurance plans to be customized to your needs. Being responsible shouldn’t cost an arm and a leg – with us, you will never drain your bank account to be insured. Welcome to Curtis Insurance. 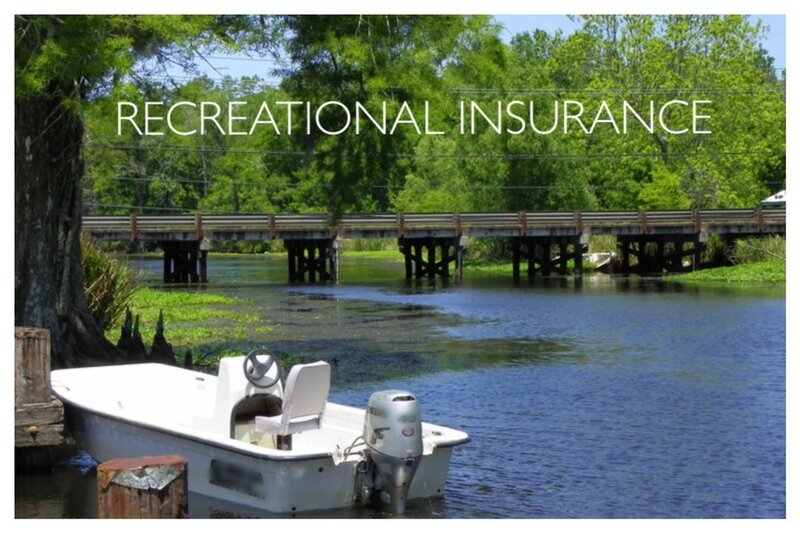 Our agency provides a variety of insurance coverage options for families in Lake Charles, LA, Sulphur, LA, and the surrounding communities. 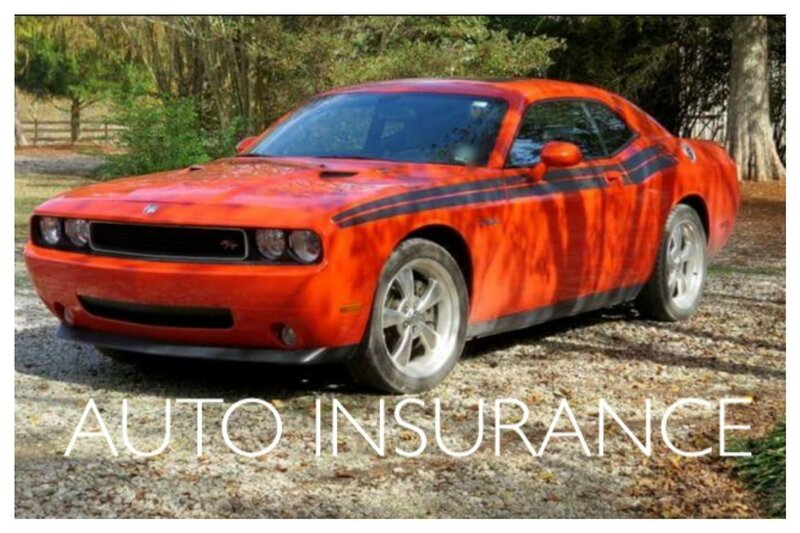 Our goal is to help you find quality coverage that fits your lifestyle at an affordable price. Local Company and Local Agents to help.